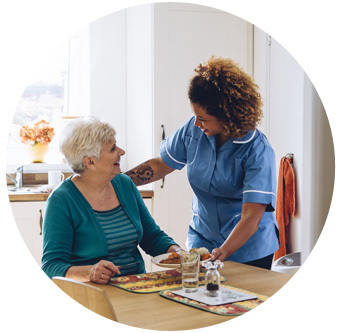 Our Personal Support Workers are here to help with your basic needs. Our Personal Support Workers provide direct day to day assistance and personal care for people recovering from serious injuries. Our Personal Support Workers are experienced working with people who have sustained brain injuries, spinal cord injuries, serious orthopaedic injuries and amputations. They receive regular training from our Nurse Practitioner and Registered Nurses for advanced care.